I just completed watching a webinar on “Designing Effective PEX Hydronic Piping Systems”. 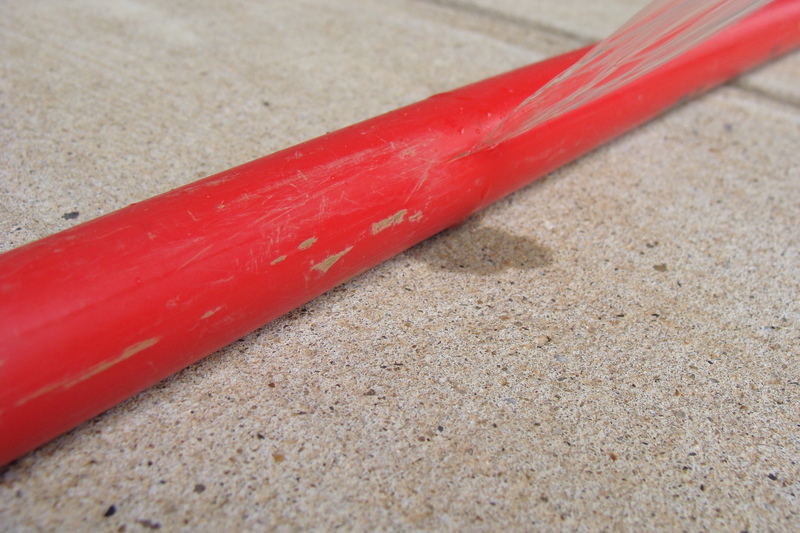 I have written on the subject of PEX piping before (See “The Problem with PEX Pipe” published 7/21/2012 and “Update – The Problem with PEX Pipe published 1/9/2013) and as a refresher, PEX stands for cross-linked polyethylene. This is a chemical process whereby pipe is manufactured by cross linking elements of the molecules that make up the material. The resulting pipe definitely has some advantages in terms of price and handling. However, no matter who the manufacturer is, the pipe still has two major drawbacks: it is affected by UV radiation (sunlight and similar lighting) and it is made brittle by chlorine. In the case of hydronic systems, these are systems that carry cooled or heated water for cooling and heating purposes, mostly found in large commercial and office buildings. These types of systems don’t carry potable water and as a result are not susceptible to the deterioration caused by chlorine. Since the piping is usually hidden, it is also protected from the effects of UV radiation. The concern arises when PEX piping is used in plumbing applications to carry potable water to any end user. Chlorine can and will attack the pipe and cause it to eventually leak. Water leakage, depending on the location can result in property damage costing thousands of dollars to repair. Some manufacturers use antioxidants to neutralize the effect caused by chlorine but, it can be “used up”. That is, when the antioxidant effect has been depleted, chlorine will continue to attack the pipe as if the antioxidant were never there. Uponor, the sponsor of the aforementioned webinar, has been contacted and questions submitted for their response but, we have not yet heard back from them. If Uponor responds after this article is published, then we will pass along their comments.